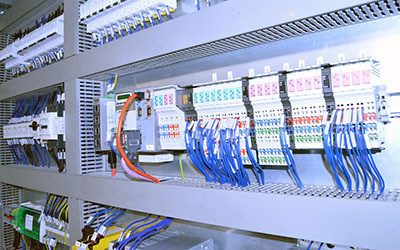 By using various control systems, we provide competitive solutions for our clients by designing, building, installing and supporting automation systems. 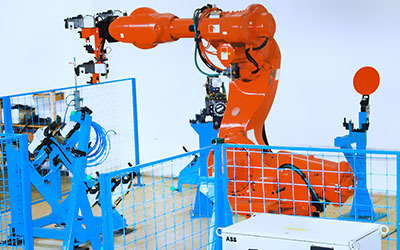 We offer robotics integration into any system by programming PLC equipment that controls the robotic device you need in your automation project. 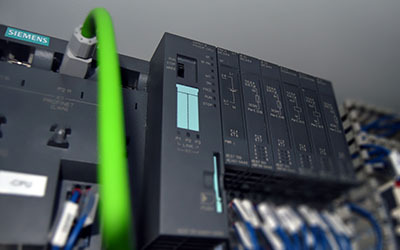 Our engineers are focused on PLC controller programming for automation projects that allows equipment to operate in a safe and efficient manner. 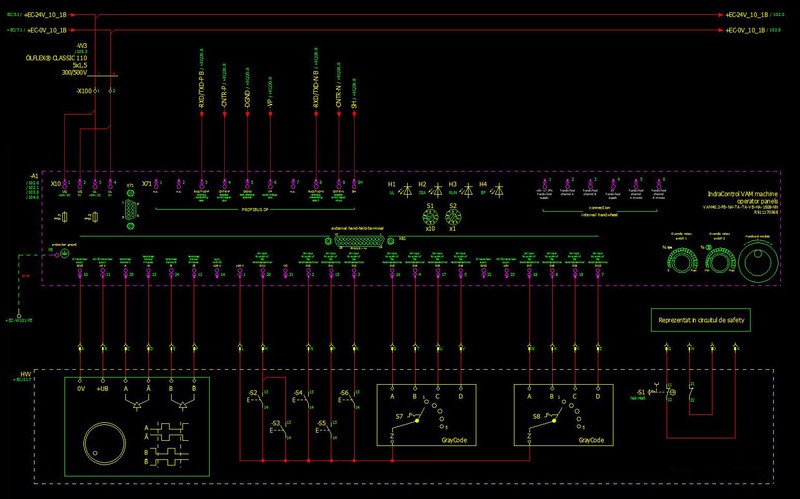 We create the controls hardware layout containing all functional necessary information of electrical components, cabinets, networks, field wiring and cable trunking. 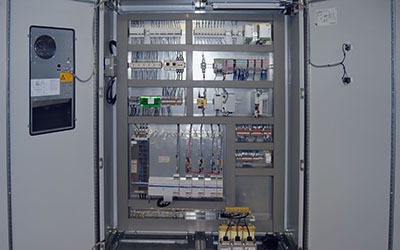 Complete control panels with electrical, pneumatic/hydraulic system design, building automation, controls cabinets and PLC control panels. 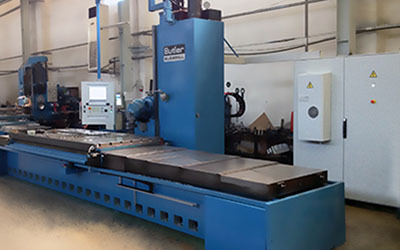 We can extend the life of your machinery by updating the machines with new technology and adding features that wil improve your production process.